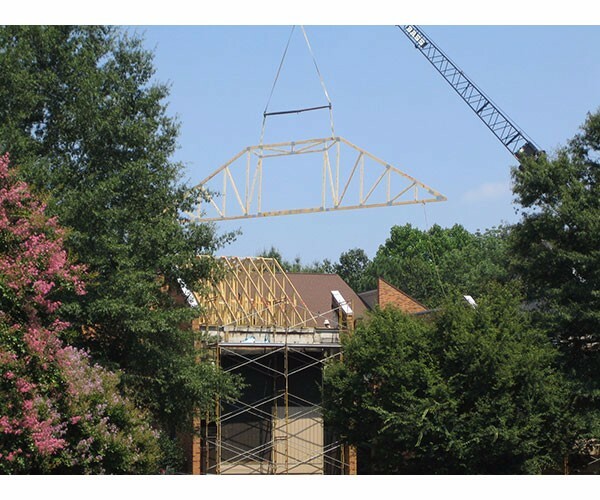 When a fire displaced more than 100 students during May finals, the College of William & Mary chose DJG to assist with reconstruction design to return Preston Hall to serviceable use as quickly as possible. 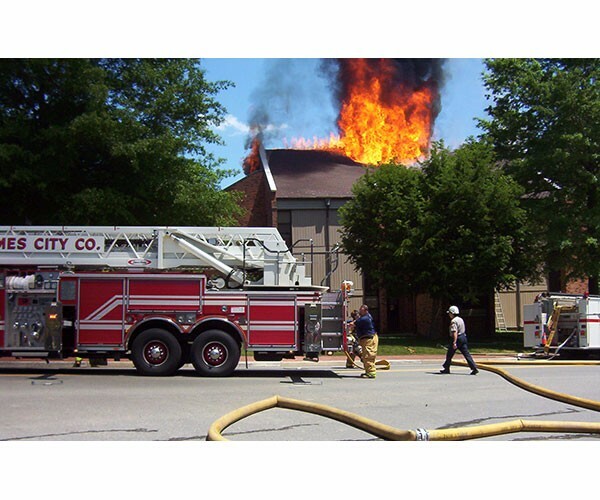 Our team prepared 28 sheets of construction drawings and full specifications in 3 weeks.The fire consumed the roof structure before migrating to the third floor, where the building’s fire sprinkler system activated. Preston Hall has a covered breezeway that connects to Giles Hall, but the fire was stopped before it could spread to the adjacent building. Preston Hall’s wood-framed roof structure was destroyed. Some fire damage spread to the third floor primarily from the burning roof falling into the third floor. 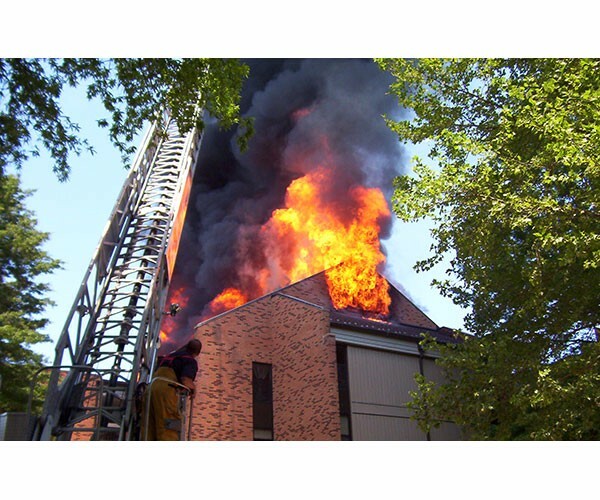 All floors were exposed to substantial amounts of water as a result of the fire sprinkler system, firefighting activity, and subsequent rainy weather. Also replaced during this renovation: The building’s air handling units, attic-mounted exhaust fans and fan-coil units; all plumbing fixtures and piping on the third floor; and the entire electrical power, lighting and communications systems. The fire sprinkler system was replaced above the second floor, and was extended and upgraded to serve the attic. 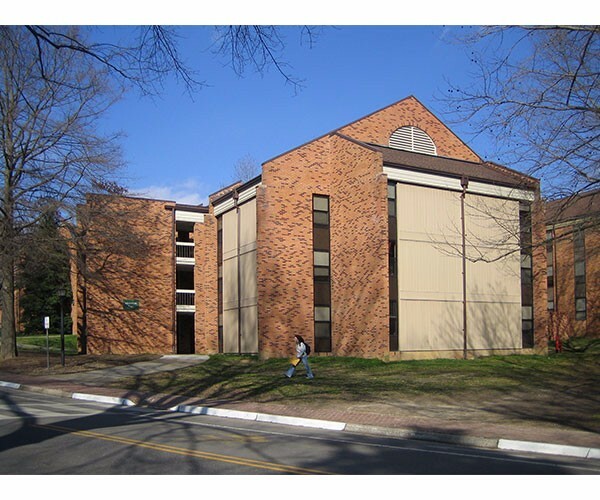 The building’s fire alarm system was replaced with a fully-addressable system, compatible with and connected to the College’s new campus communications center.